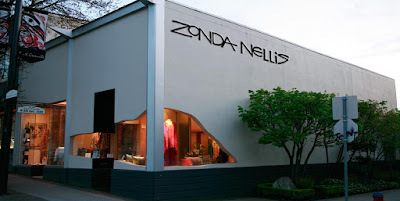 WELCOME to the official Zonda Nellis blog! Here we will be giving you a behind the scenes look at our store, events, general announcements, style ideas and brand new items we have in the store. 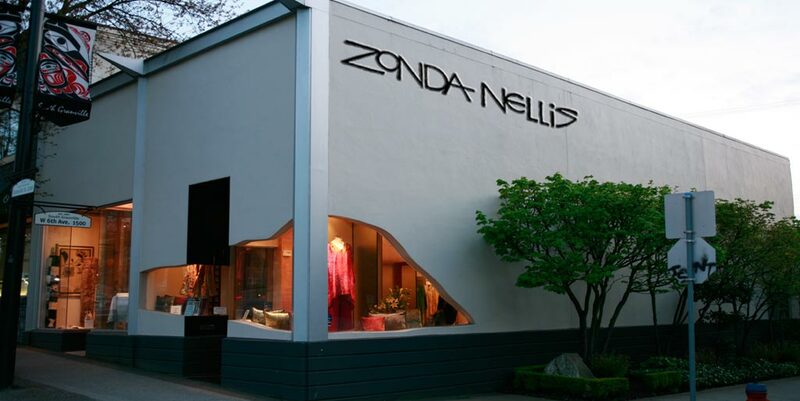 So if you can't make it in to the store, check up on our blog!